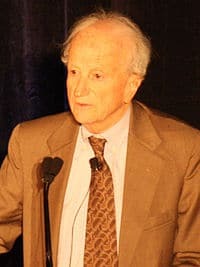 Gary Becker (1930 – 2014) was an American economist who helped to spread economics into fields of social science, such as sociology, demography and criminology. Becker undertook economic analysis in areas such as racial discrimination, the incentives of crime, drug addiction and family relationships. 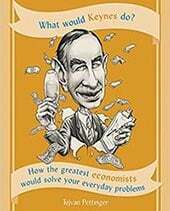 Becker also helped to popularise and develop the concept of human capital. 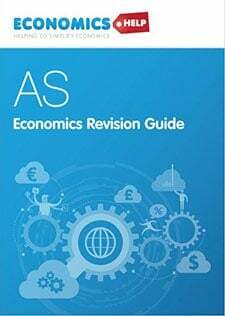 Becker’s work was influential in later ‘pop economics’ – economists who analysed all aspects of modern life and evaluated it from an economic perspective. 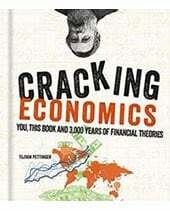 These include books such as Freakonomics, The Armchair Economist and The Undercover Economist. 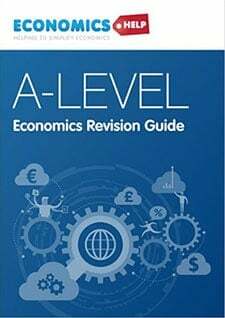 Economics of racial discrimination – Becker analysed how racial discrimination hurt not just those who were discriminated against but also cost employers who paid a premium to employ workers of a certain race. Becker argued that over a long period of time, competitive markets would play a role in diminishing racial discrimination because of the profit motive to employ cheaper workers who experienced discrimination. 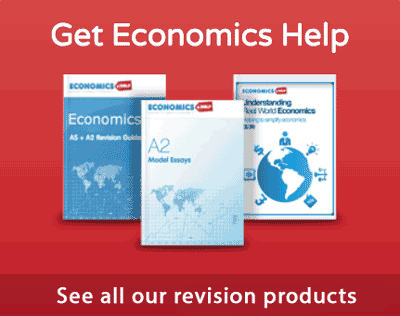 Crime – Becker analysed crime from the perspective of utility maximisation. Becker claimed that many criminals took a rational decision to commit crime because the payout was greater than the cost of crime. Becker claimed the implication of this result was tougher sentences for criminals and increasing the chance of catching criminal activities. Rotten kid theory. This was groundbreaking analysis into the influence of economics on family behaviour. Becker’s hypothesis claimed that in certain circumstances, selfish/badly behaved children would behave in a kind way to fellow family members in order to maximise their financial gains from their parents. Human Capital. Becker produced work which emphasised the importance of human capital. In his work “Human Capital” (1964) he explained human capital is determined by education, training, medical treatment, and is effectively a means of production.Human capital is also important for influencing rates of economic growth. This entry was posted in economists. Bookmark the permalink. ← What does the UK Produce?